When the body has been injured or invaded by disease, the body’s natural instinct is to defend and heal itself. Regenerative Medicine harnesses the body’s natural power to heal itself in an accelerated, clinically relevant way. 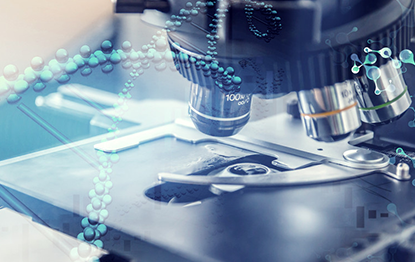 Regenerative therapies work to restore structure and function of damaged tissues using growth factors and other naturally occurring nutrients to encourage cellular and soft tissue regeneration and reconstruction within the affected area. Regenerative medicine is for those who want to explore other pain therapies when invasive surgery is not an option. Physical Therapy is a type of treatment that makes everyday tasks such as walking, reaching, or even getting out of bed, easier and less painful. It can restore physical function and improve your fitness level. It can also help with recovery after surgery. Our team of physical therapists provide the one-on-one care you need for optimal recovery and physical motion. Types of physical therapy such as manual therapy, exercise treatments and education are specifically designed for your injury, illness, condition or to help prevent future injury.